If there are, they will be coming to my blog any day now to shut me down for dust, cobwebs, and lack of content. I love blogging and reading blogs, but I’ve been on a tear writing. 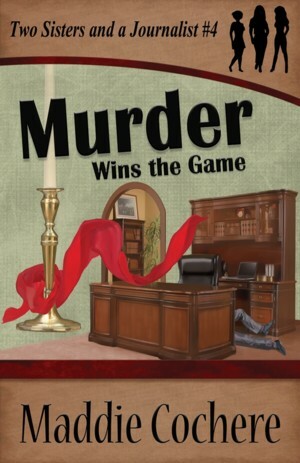 This past Wednesday, I published book number four in the Two Sisters and a Journalist series – Murder Wins the Game. 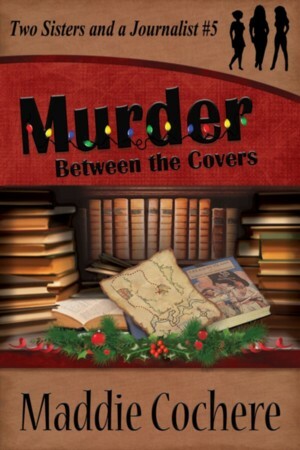 I’m also over fifty percent finished with book number five – Murder Between the Covers. I’m hoping to have the book published by Thanksgiving. 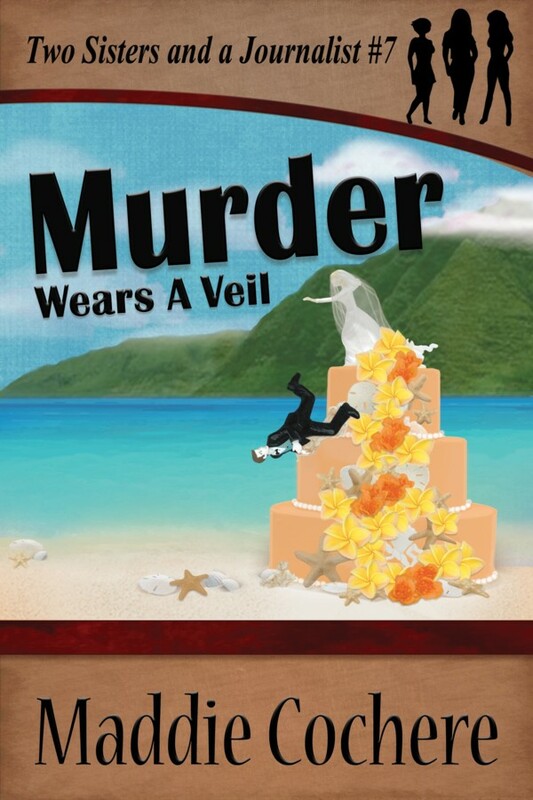 A new series snuck up on me, and I have three chapters finished of Delicious Death. I’m choosing to be optimistic and say the book will be published in time for Christmas. I’ll save the details of that series for later. 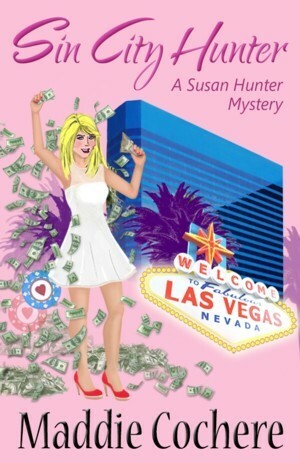 A character by the name of Stanley Pearl has been tormenting me since April. He’s not a priority for 2015, but he’s still managed to get me to write three chapters of his story. I expect to finish the book next year. 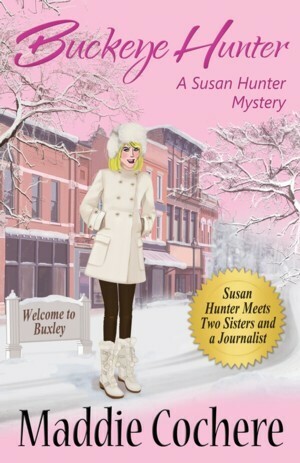 To top everything off, a reader recently convinced me to write another Susan Hunter book! I’m sure I’ll be around a little here and there, but for now, let me clear out some of the dust and cobwebs and show you the new book. I also want to share some books by my friends and fellow bloggers. Jackie Phillips at To Breathe is to Write has written and published two books! 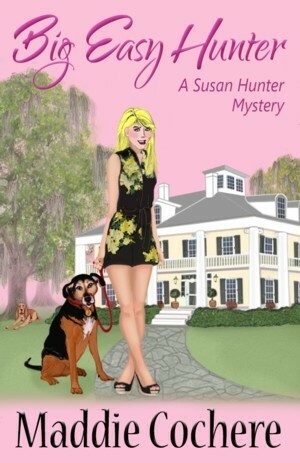 The Canine Caper is a short story introducing her main character, DeeDee Watson. 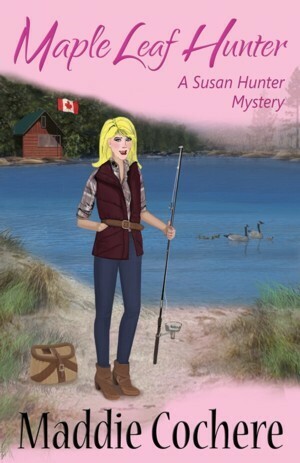 A Case of Deceit is a full-length novel. 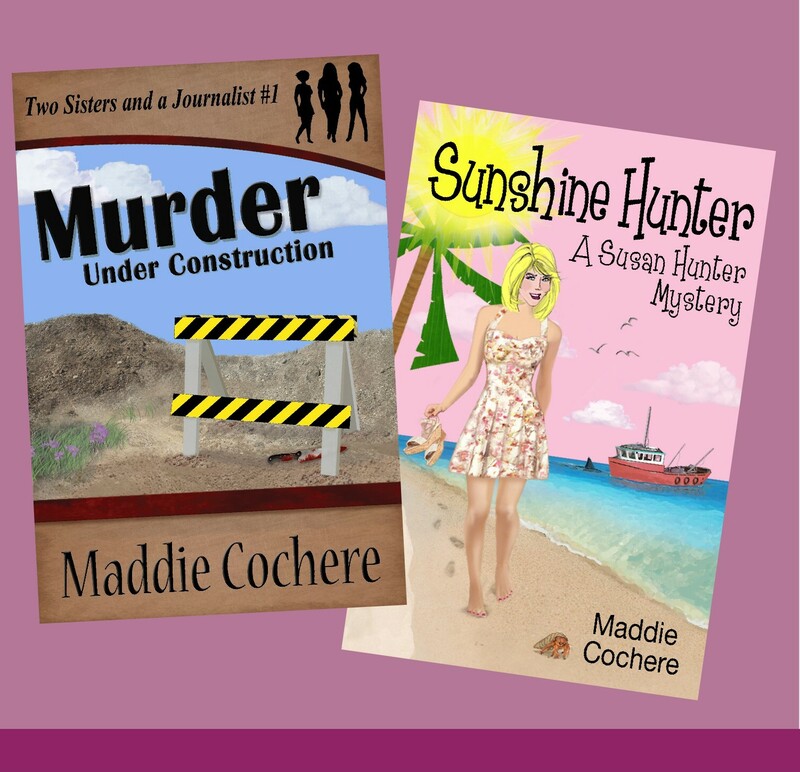 The books are fun, cozy mysteries featuring a Papillion. 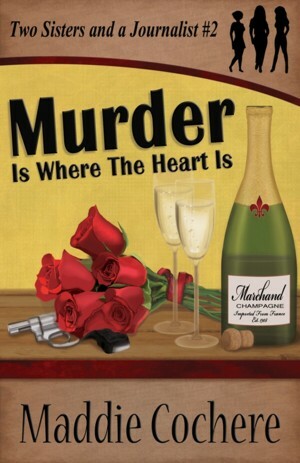 A Case of Deceit was just released this week. 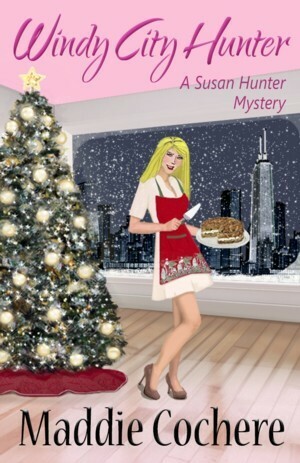 Carrie Rubin has a new book – Eating Bull. 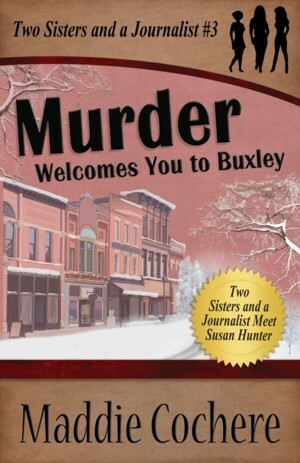 I was honored to read the book ahead of publication, and it’s a great thriller. Not only does Carrie address topics pertinent to many people today – fat shaming, obesity, and bullying – but she writes about the topics in such a way that you will be thinking about the book long after you’ve finished reading. The paperback is available now; the eBook may be pre-ordered for release on November 12. 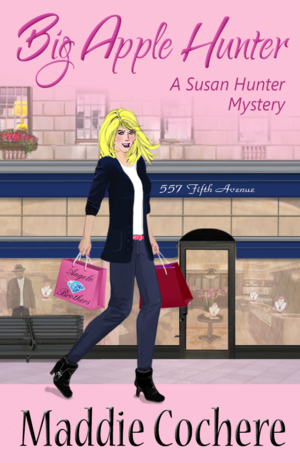 And last but not least, Valerie Clarizio has a new release coming out next Tuesday, November 3 – Plan Interrupted. I’ve read other books by Valerie, and I enjoy her writing style. 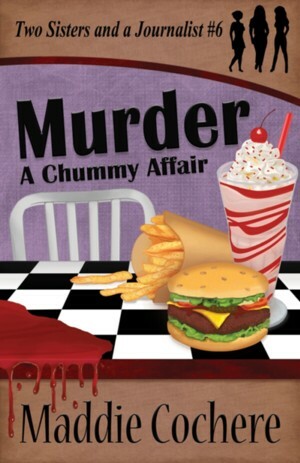 Her books are a mix of romance and suspense, and I’m always entertained. Feel free to add your own new releases and recommendations in the comments below. I must be having fun, because I can’t believe I haven’t been here since June. 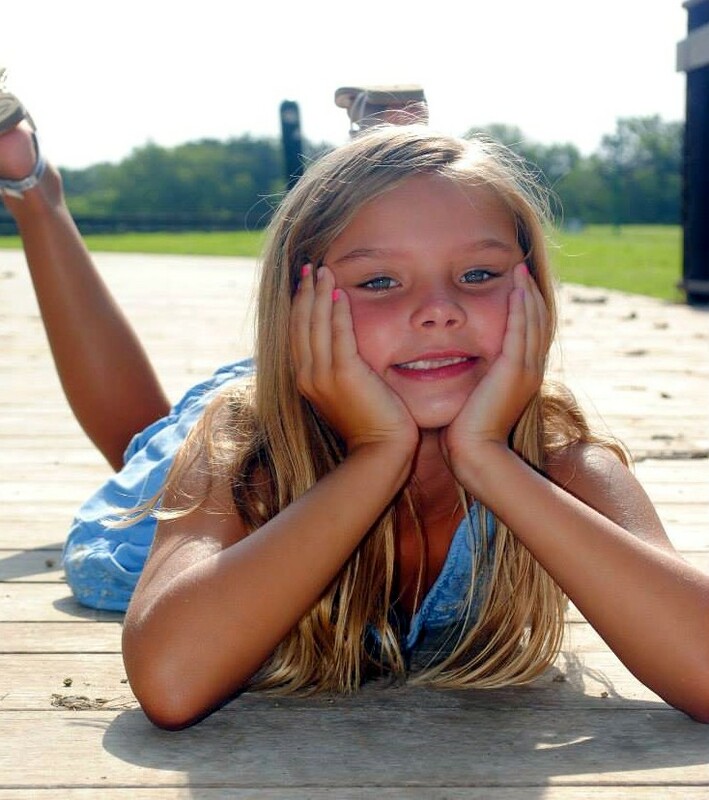 In July, I flew to Texas to pick up Princess Pancake and bring her to Ohio. What a whirlwind of playing with dolls, playing games, drawing pictures … and being loud just because we could. Everything in my life took a back seat while I played for five weeks. 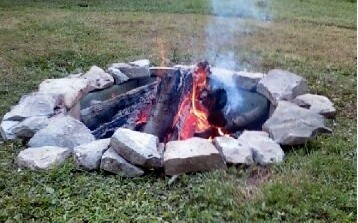 Shortly before she left, Rich dug a hole in our old garden and made a fire pit. Not only did we have fun roasting hot dogs and marshmallows with our granddaughter, but we also spent a few Friday nights around the fire with our neighbors – the ones who moved into the house with the stairway to nowhere. I’m not much of a camper or the outdoorsy type, and I had no idea I would enjoy sitting around a fire so much. We took a ride on the motorcycle. Yes, only one ride for me this year, and it was to visit with our friends at the horse manure ice cream stand. I have a knee acting up, so I haven’t been so keen to ride this year, but it sure was nice to feel the sun on my face and the wind in my hair again. We have a few ninety-degree days coming up, so maybe I’ll try to ride again. In book news, I have a few things to share. 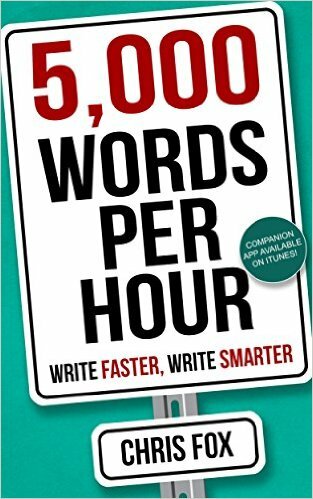 I read this book – 5,000 Words Per Hour: Write Faster, Write Smarter by Chris Fox – and found the information to be helpful. By putting Chris’ ideas into practice, I’ve been able to quit procrastinating and make steady progress on Murder Wins the Game. Not only will I be able to finish the book soon, but I’ll be able to complete another book I started this year. The $2.99 price for the Kindle edition of 5,000 Words Per Hour is definitely worth it, and if the iphone I have wasn’t a dinosaur, I would have purchased the app he wrote to go along with it. Speaking of Chris Fox … when I was searching for information on his book, I stumbled upon his WordPress blog – Chris Fox Writes. One of his more recent posts is an inspiring post about time and how his attitude toward time affected his life. It’s very motivating. Give it a read. For those of you who are authors with a book(s) at Amazon, if you haven’t yet seen the BookReport tool – try it out. It’s colorful, accurate, and the ka-ching sound when you sell a book is a pretty cool. BOOKREPORT (click the Learn more link.) The program is free unless you have over $1,000 in sales during the month. The cost is then ten dollars for that month. 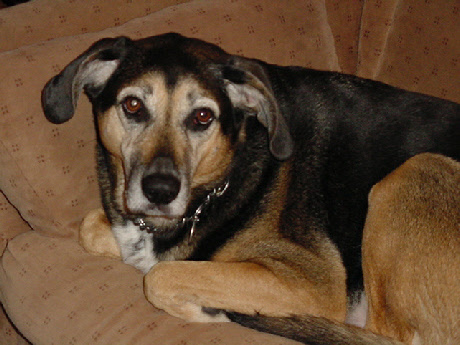 BookBub. Ahh, BookBub. BookBub is frustrating and awesome. I tried for six months to get an ad spot with them. I was turned down every month – once within two hours. 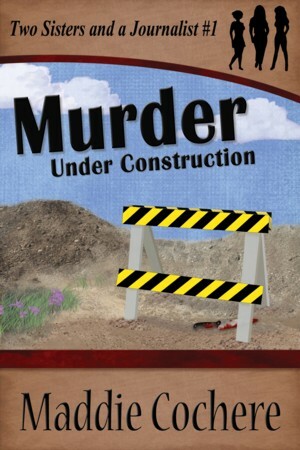 I was thrilled when I received word in July that Murder Under Construction was chosen for a feature to run on August 15. The ad would run on a Saturday, and I didn’t know if that was good or bad, but I didn’t care. It was BookBub! I’ve been blown away by the results. Since the ad ran eleven days ago, there have been over 100,000 downloads of the book (105,555 to be exact). 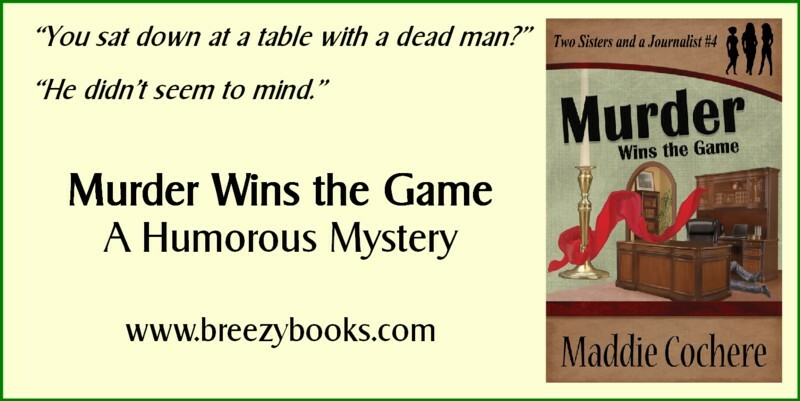 Within twenty-four hours, the book reached #1 in the Amazon Free Store, #1 in Cozy Mysteries, and #1 in Women Sleuths. The book is still holding in the top 100 in the Free Store and remains in the top ten in the two sub-categories (as I type this). 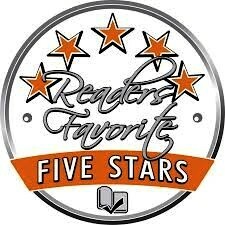 Out of thirty new reviews, twelve are five stars and twelve are four stars. This thrills me! 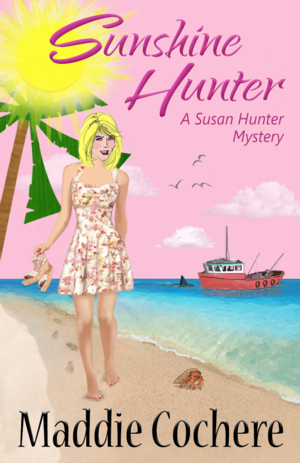 I’ve had requests from several people to be added to my mailing list, and I’ve had more interaction with people who have enjoyed the books than ever before – many of them going on to read the Susan Hunter series. It’s been quite a ride. Now it’s time to get my head out of the clouds and get back to work. As with any good ad, downloads and sales will taper off, so it’s best to keep moving forward and write the next book. 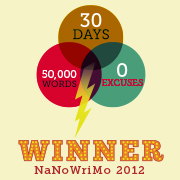 That’s where I’m headed this evening – off to the pink room for some “writing sprints” ala Chris Fox. I’d like to knock out another scene or two today. 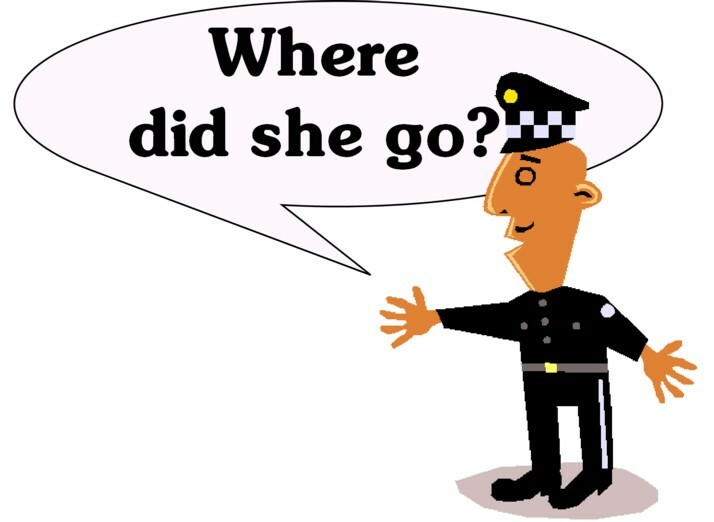 I’ll be back soon with my report on the second half of James Patterson’s lessons on writing. How has your summer been going so far?